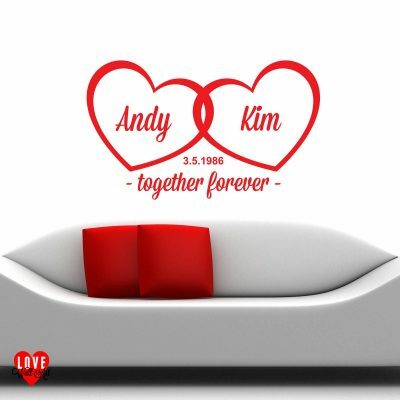 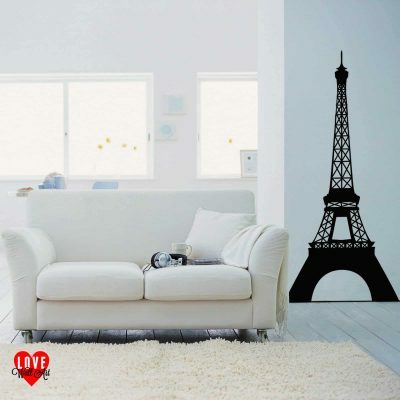 Personalised wall art stickers and decals. 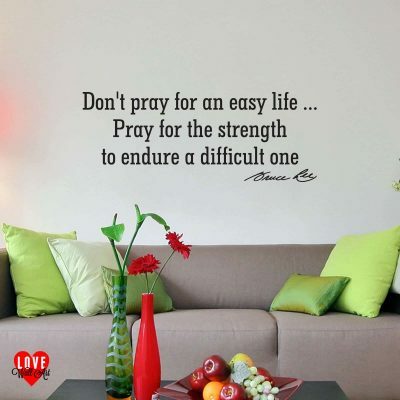 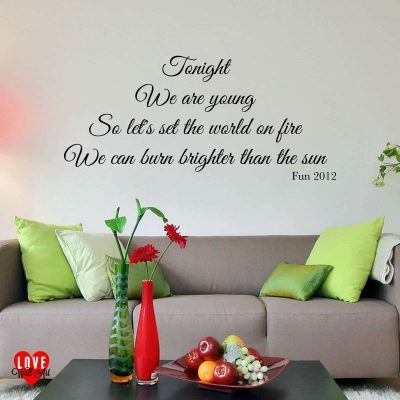 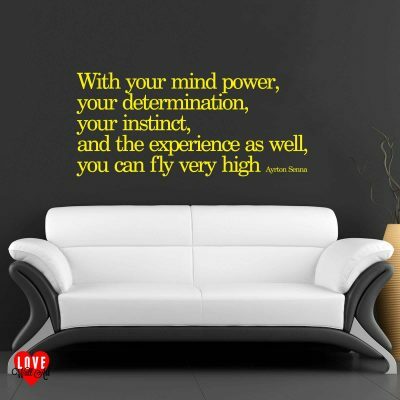 Choose from a range of quotes, music lyrics, words, poems and designs to enhance the interior design of your home. 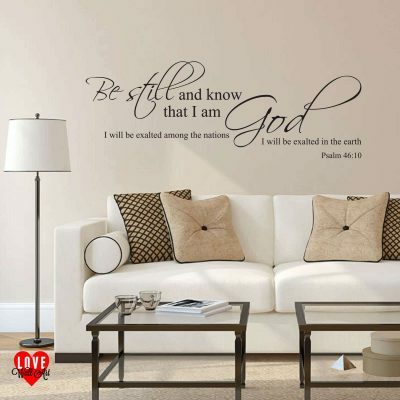 High quality decal-cut vinyl wall stickers. 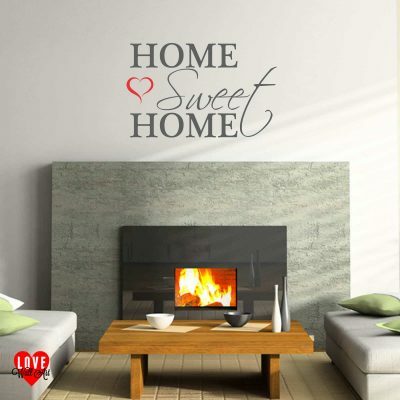 Professionally manufactured in the UK. 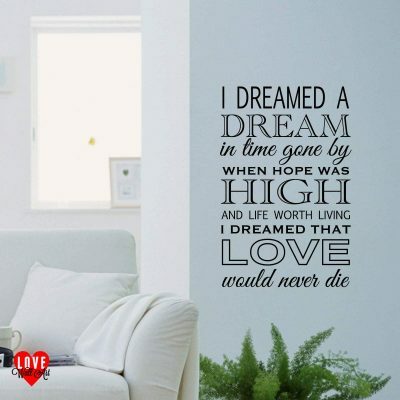 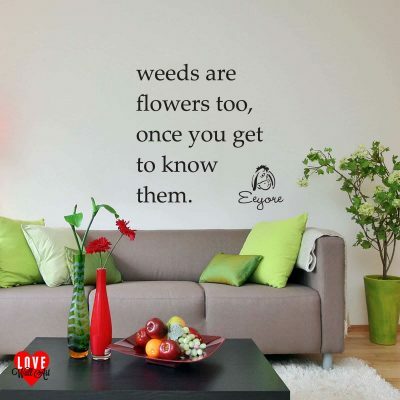 Our wall stickers are made using quality, branded materials and can be applied to any clean, smooth surface. 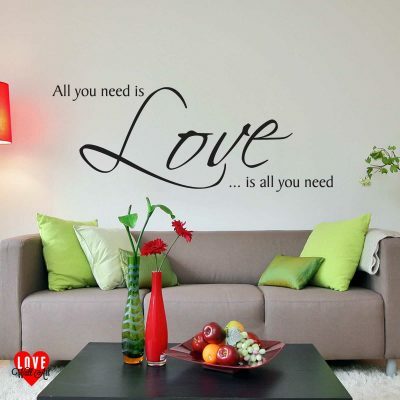 Supplied with a free plastic applicator tool and full fitting instructions.